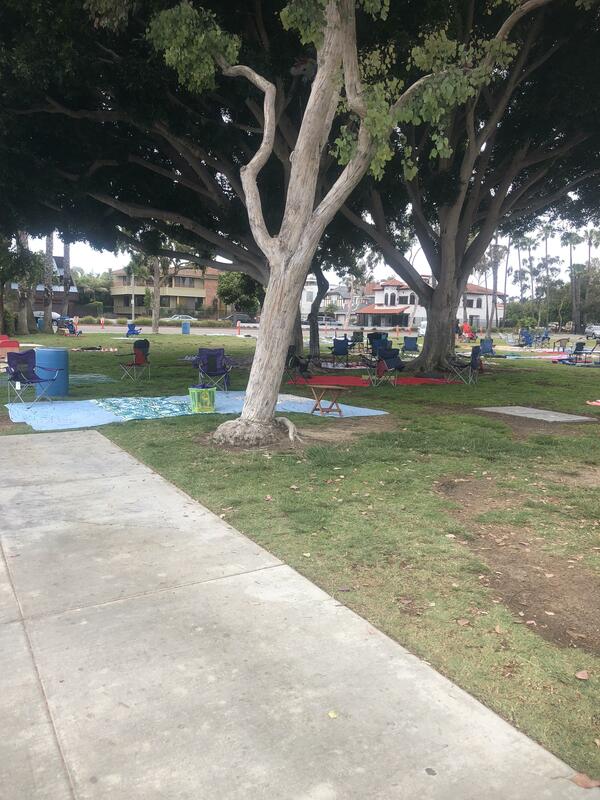 That’s a people at Seal Beach this Sunday after the fourth. So nice here today I feel sorry for the people in Land that are not here. Already setting up for tonight’s concert. Just what every body’s been waiting for. Last pictures from the Sky Room. One of my favorite places in the world for dinner and a fantastic view. I can tell it’s going to be a beautiful day today. It’s always so peaceful here. After Howard coming in my office Friday, April 20, regarding Shea homes starting to build. I went by today and noticed they are digging and have some markers up. I guess they finally really are starting the project. As I said in my previous blog the homes are going to be 3 to 4000 square-foot in a going to be anywhere from 2 1/2 to 3 1/2 million to buy. Please post to my blog if you have any interest and I will put you in touch with them. 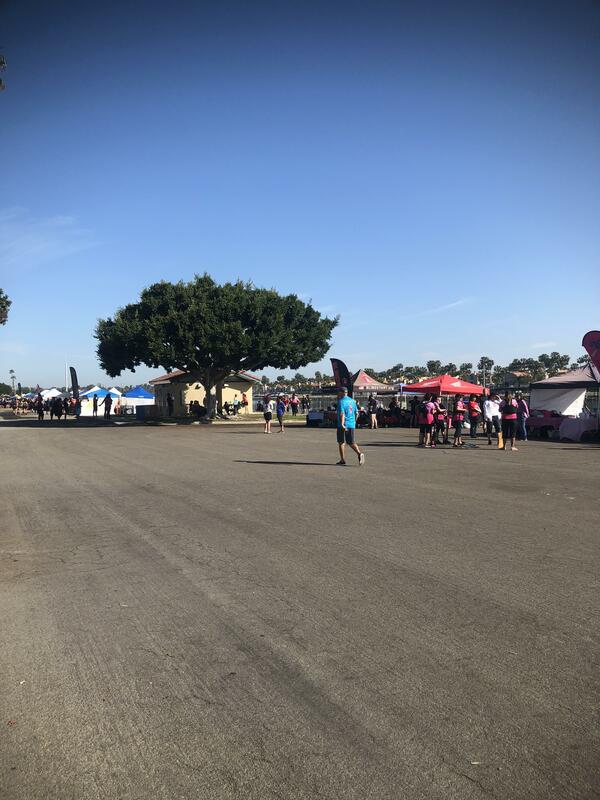 I always know summer is getting closer when they have the Dragon boat race. It’s a lot of fun to watch. If you don’t have anything to do today come so you can you watch. It’s free. 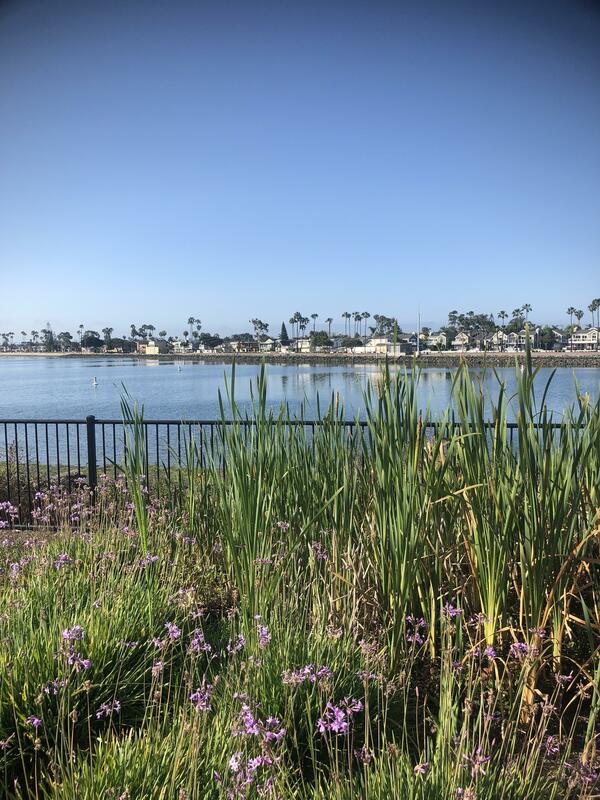 Imagine living right here in the very area that you've been reading in this Discover Seal Beach blog. 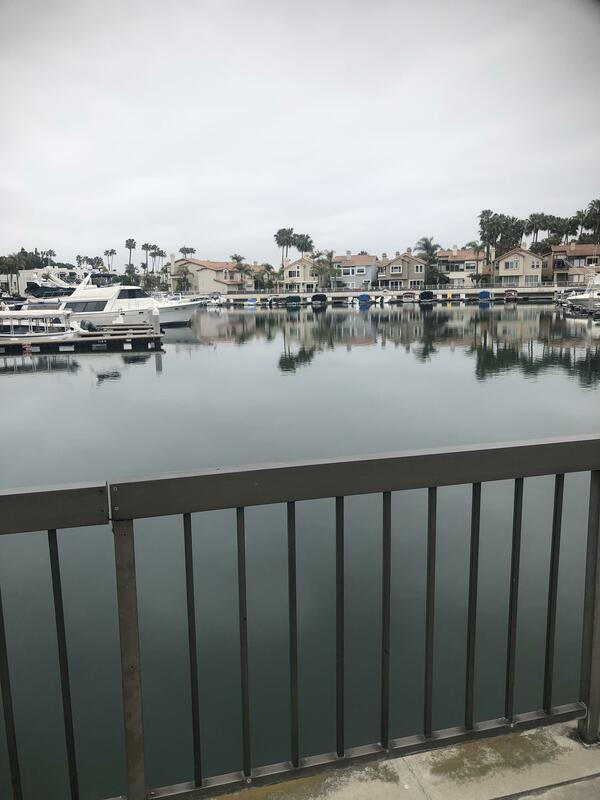 As a real estate broker, I can help you find your ideal home in Seal Beach, Sunset Beach, Huntington Beach, Huntington Harbor, Naples, Belmont Shore, or Long Beach.